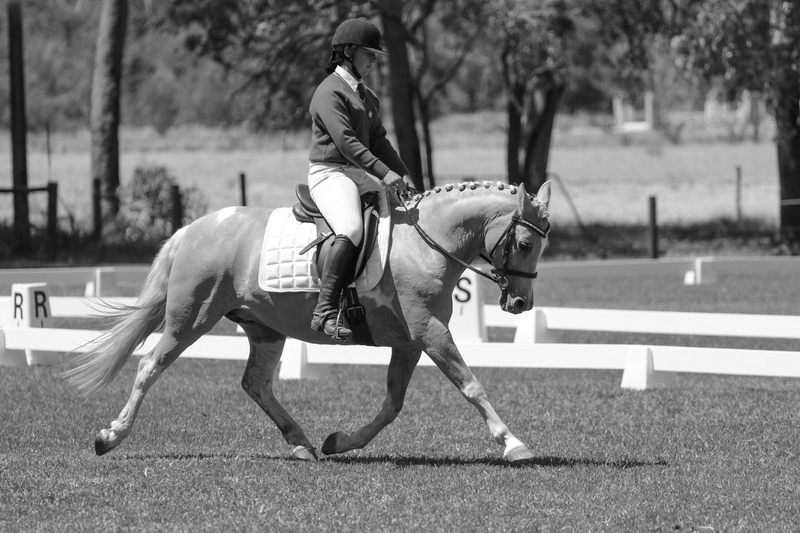 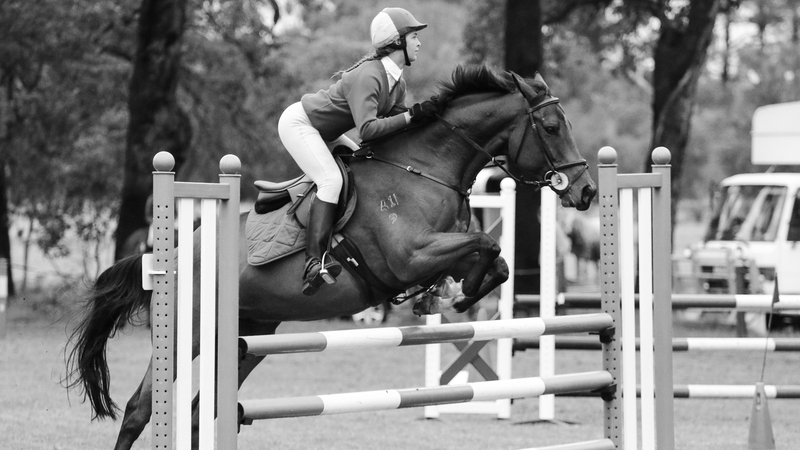 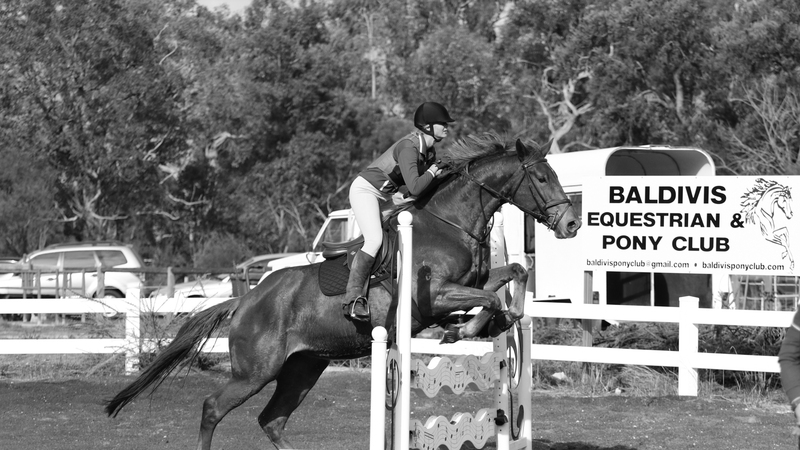 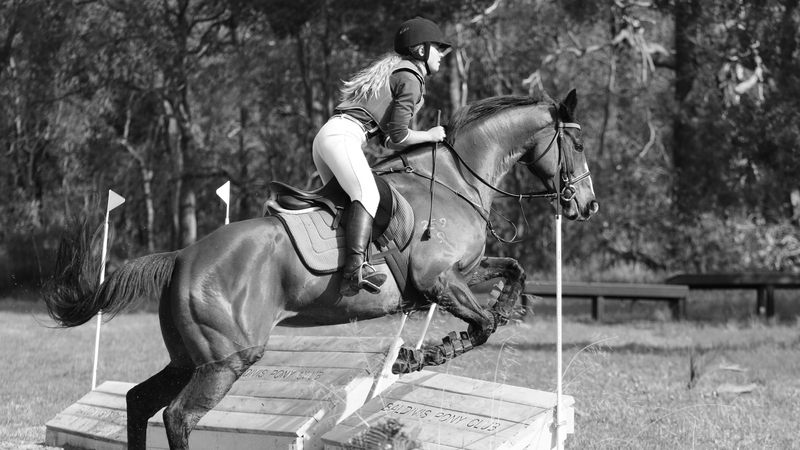 The Baldivis Equestrian and Pony Club is located in Baldivis, Western Australia. 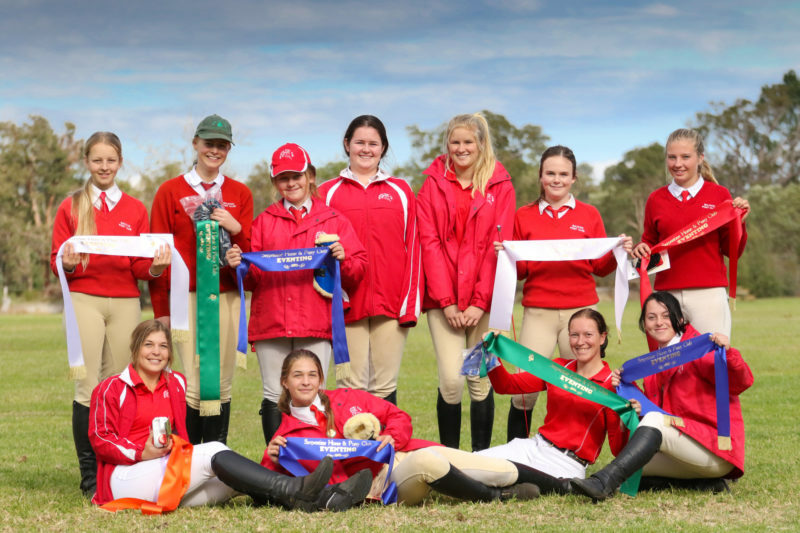 As an affiliate of Pony Club Western Australia, we offer all disciplines endorsed by PCAWA. 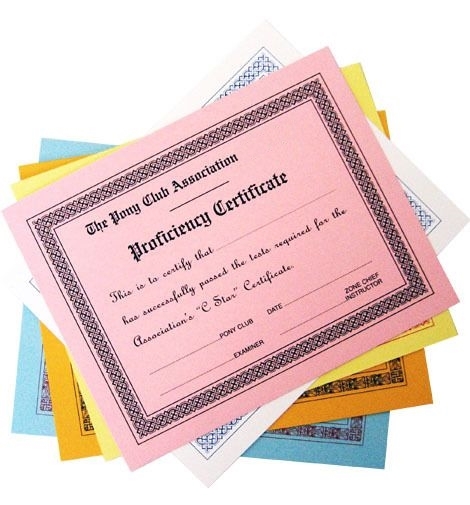 Our club seeks to promote sportsmanship, strength of character and self-discipline in a family friendly environment. 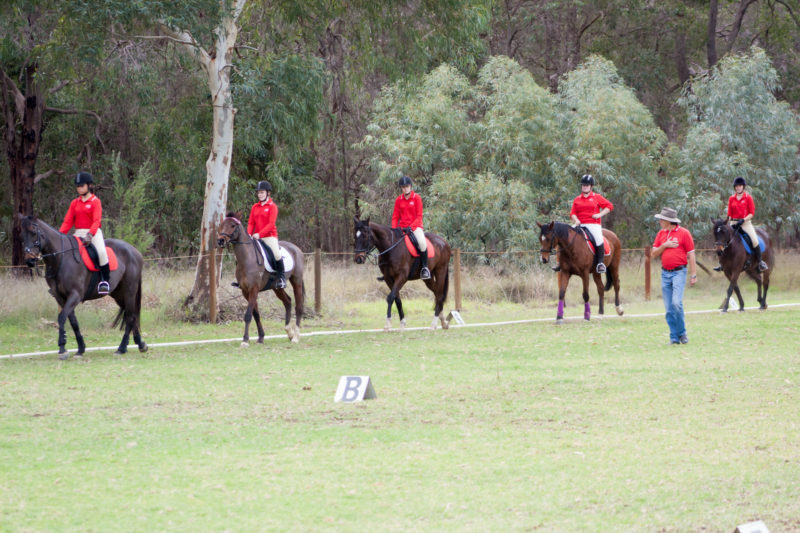 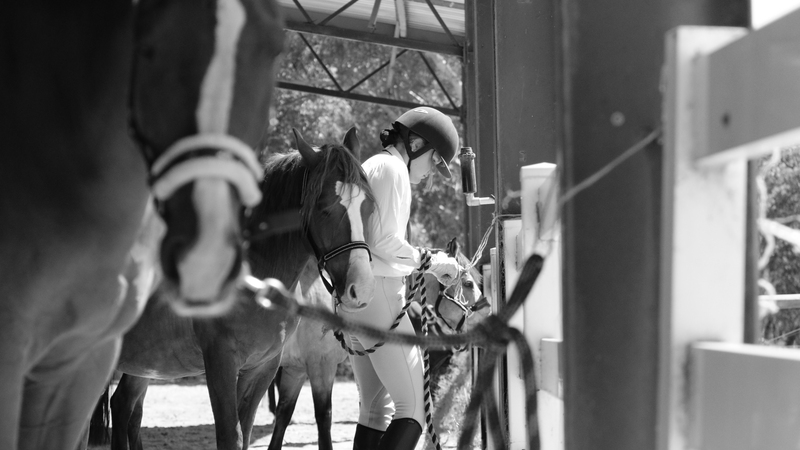 Our professional and highly skilled coaching staff seek to assist our member riders of all levels, with rider safety and horse comfort being paramount. 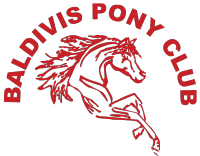 Baldivis Equestrian and Pony Club is always willing to accept new members. 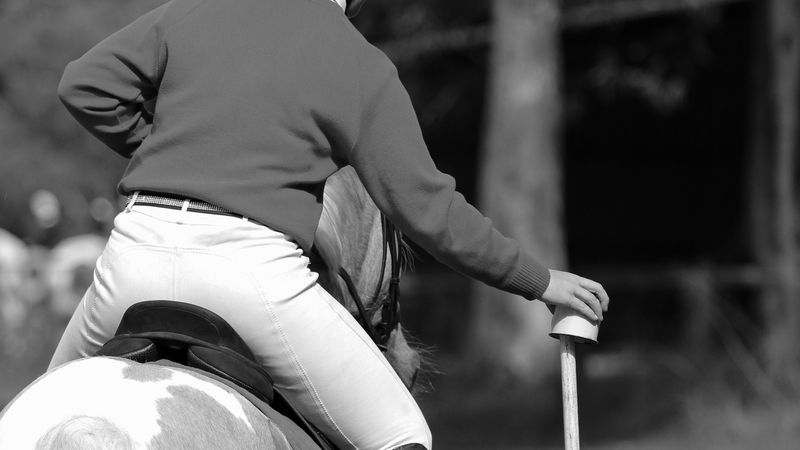 We are limited to the available number of places for membership each year, however, we do keep a waiting list for those wishing to join.